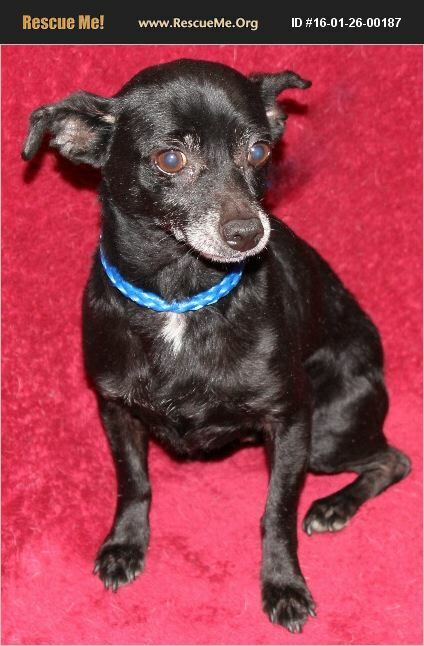 Herbie is a 7 yr old male neutered Chihuahua Dachshund mix. He is a very sweet fellow that just wants a lap to sit on! He came to us with a bad flea allergy and hair loss but has responded to treatment and has hair growing back. He is shy when he meets people but is a real doll when he decides you are a good person. He should not be in a home with children. Please email us at SOSPetRescue@yahoo.com if you are interested in adopting this adorable fellow or one of our other available dogs! !